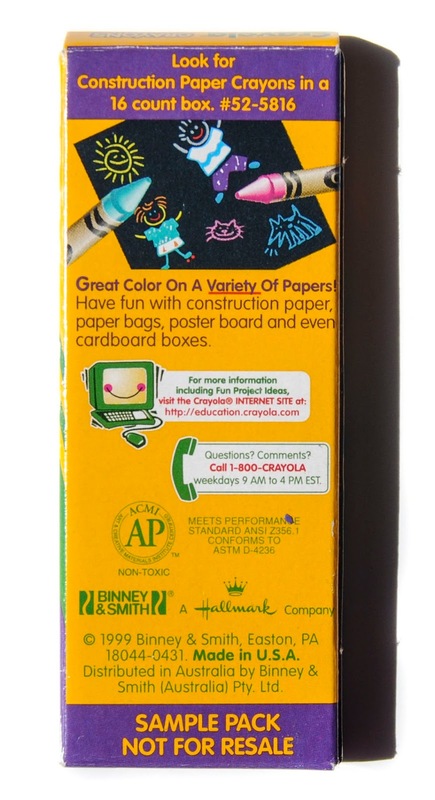 Crayola makes promotional boxes for different reasons. 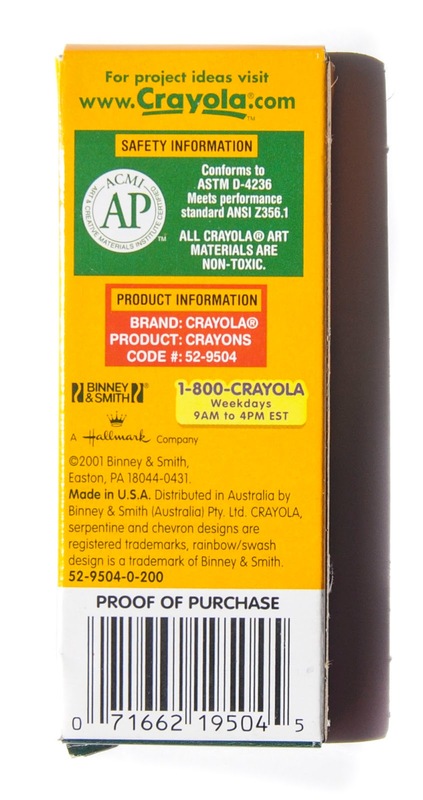 Sometimes they are for promoting a contest or event like Dandelion's retirement, samples of new crayons, a themed set like this one from 2014 or company sponsors. 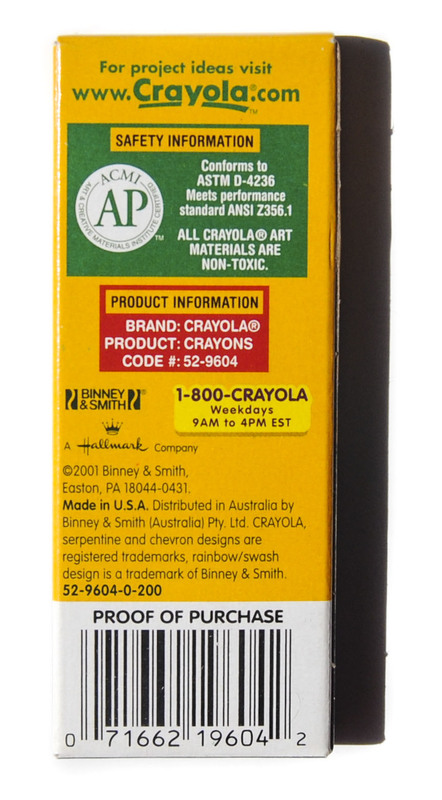 The Construction Paper crayons, Gel FX crayons, Washable crayons and Metallic crayons. 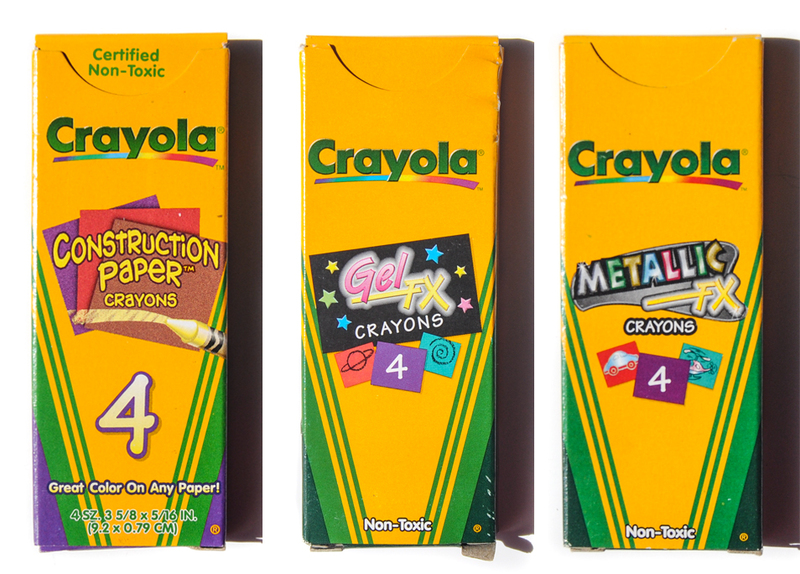 These crayons were given out as samples of new crayon boxes around the same time these boxes were debuted. 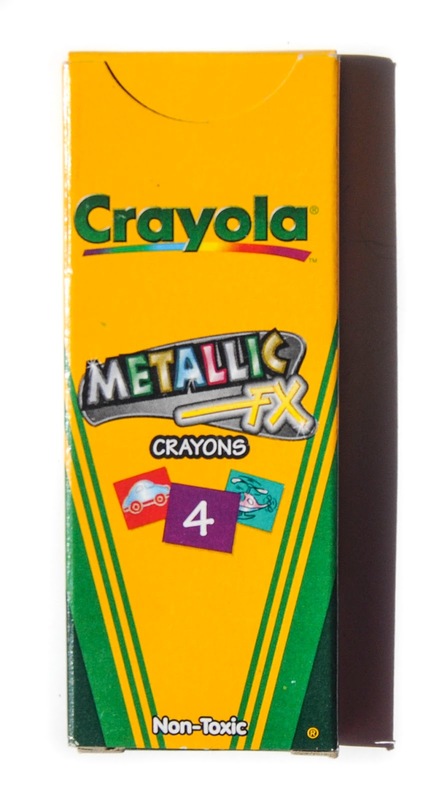 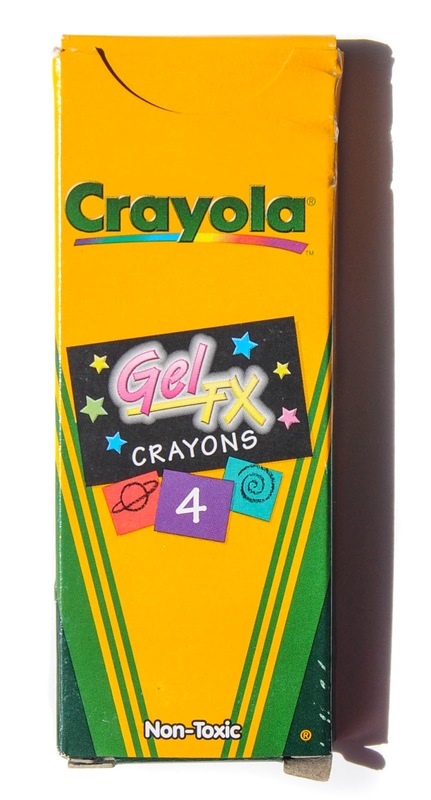 The Construction Paper crayons came out in 1998, the Gel FX crayons came out in 2001, The Metallic crayons came out in 2000. 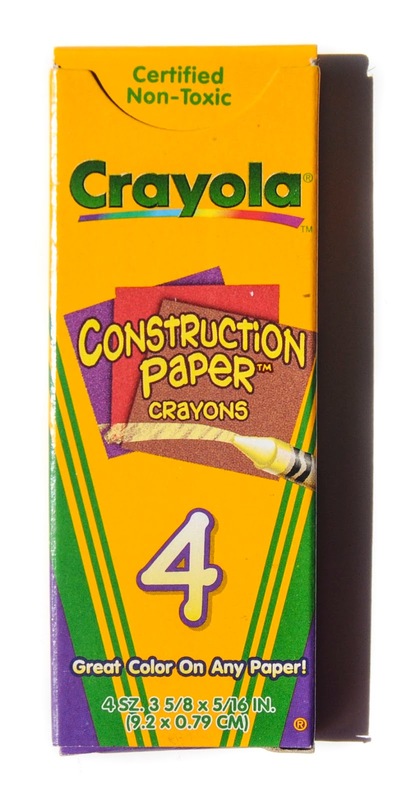 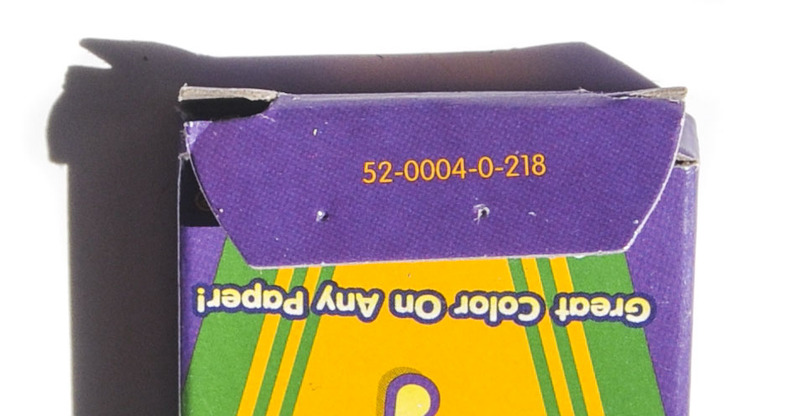 These boxes were probably given out to promote those crayons.